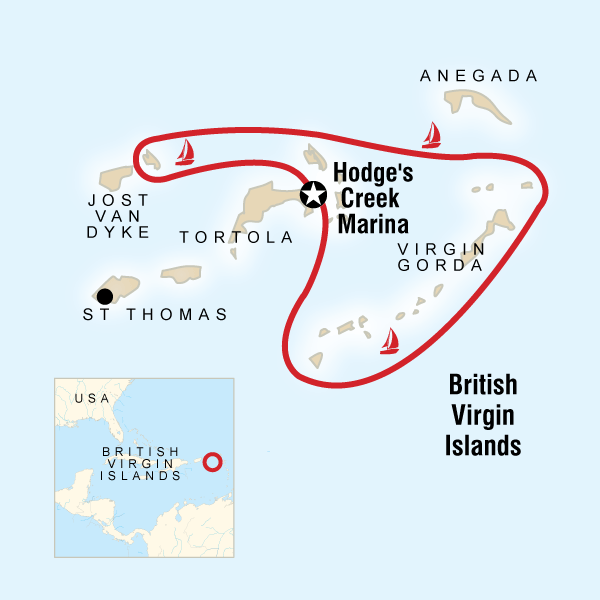 Sailing the British Virgin Islands – The Great Canadian Travel Co. 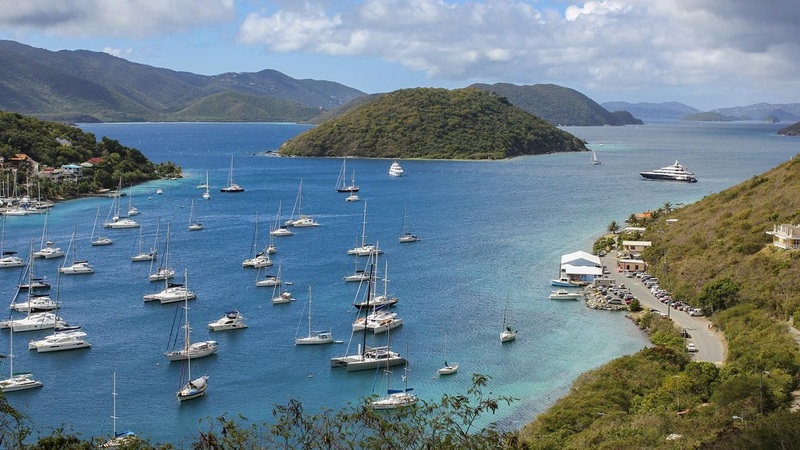 The British Virgin Islands are among the world’s most popular sailing destinations. Laid back and low-key, the BVIs are flat-out gorgeous to sail and explore. Hop aboard our state-of-the-art catamaran and discover secluded coves, impossibly beautiful snorkelling spots, and breathtaking islands virtually untouched by humans. Prices are shown in CA$, per person, based on two people sharing a twin room and one person in a single room. There are no single supplements for this cruise program. Meet your skipper and travel group at an early afternoon meeting at Hodges Creek on Tortola Island. Head to a local shop to purchase food, water and snack items for the boat as part of the food kitty you will contribute to. Hop on deck to enjoy lunch aboard. Anchor in the evening, following dinner. On our BVI sailing trip the Skipper/CEO will help you make a food kitty, where $80USD per person, per week will be added to the kitty for small food items on board to cover breakfasts, lunches and the odd dinner. Hop aboard our state-of-the-art catamaran and discover secluded coves, impossibly beautiful snorkelling spots, and breathtaking islands virtually untouched by humans. Added bonus: your expert CEO knows this place so well, you’ll discover stuff not even the locals know. Discover this uninhabited gem, it offers lots of options to explore from its larger harbor, a protected anchorage area called “the Bight.” Enjoy a visit to the caves just below the cliffs for excellent snorkelling opportunities, and keep an eye out for any long forgotten treasure – who knows what could have been left behind! 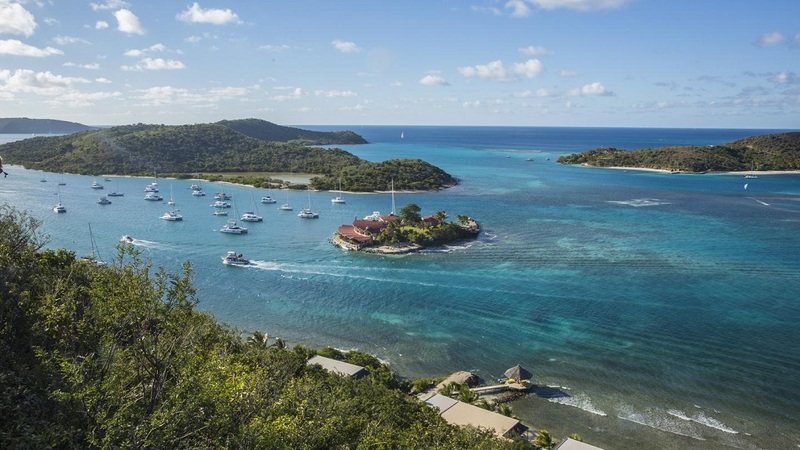 If Norman Island could talk, it would be sure to tell stories of pirate legends. Soak up the sun and beautiful scenery on this visit to the gorgeous Virgin Gorda. Sail towards the island and dock at the the Bitter End, which was originally thought to be the last of the islands, hence the name. Step ashore to meet friendly locals and other sailors alike. Spend the day at leisure, enjoying the beach, or take a hike around the island for some stunning viewpoints. Visit the famous Baths, which are a collection of huge granite boulders with white sand beaches and secret rock pools. Encompassing the beaches and rocky shoreline at the southwestern tip of Virgin Gorda, the Baths is an untouched paradise that looks like you stepped right into a postcard! Discover your own piece of Caribbean paradise on Guana Island. One of the few remaining privately owned islands in its part of the world, Guana consists of seven white powder-soft sand beaches and acres and acres of tropical forest, mountains, and hills. Settle in for a day of relaxation on the beach of your dreams or swim in the clearest blue waters imaginable for miles around. 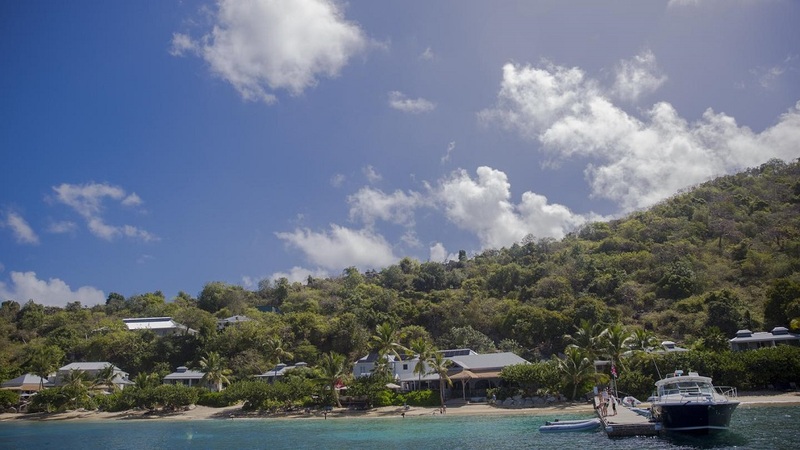 Spend some quality time on Jost Van Dyke, one of the smallest populated islands in the BVIs that will be sure to make a big impression. Grab a drink at the famous ‘Soggy Dollar’ Bar before lunch on board. Opt to go hiking or join the skipper at the famous Willie T Floating bar. A day at Jost Van Dyke is a day in paradise. It’s hard to go wrong! If the winds are right sail to the last of the British Virgin Islands. 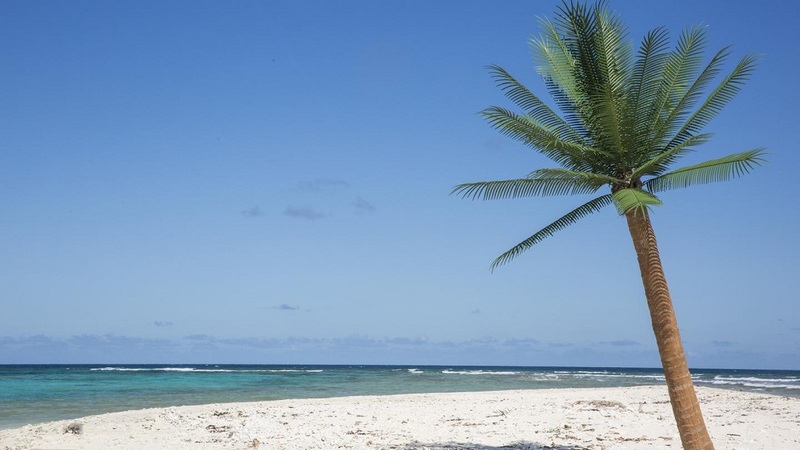 Anegada is surrounded by white sandy beaches and unlike the other islands it does not have any volcanic mountains on it, making it very unique. Rent a bike and cycle around the island. Visit Cow Reck beach and bar and look out at the sea and admire the many shades of blue. 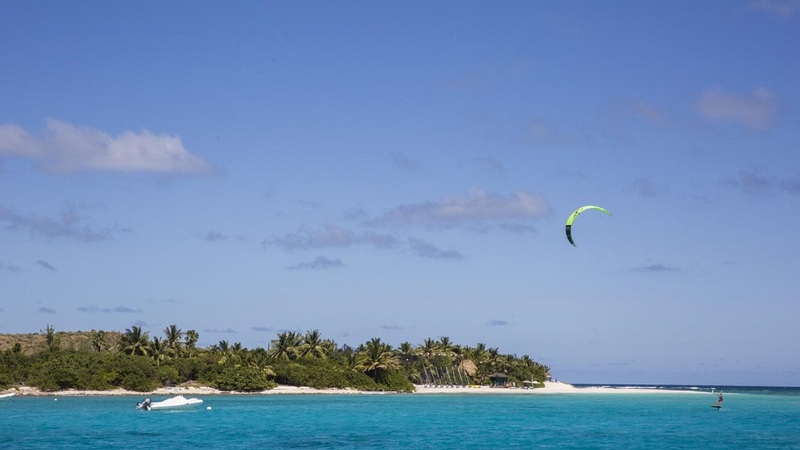 Snorkel around Cooper Island and marvel at the marine life including majestic sea turtles. Visit the local microbrewery on the island and have a look through the shop to pick up a souvenir. Following breakfast, return back to Hodge Creek Marina to disembark the boat around midday. For additional flight options, consider flying into St Thomas (STT) and taking a ferry to Tortola. We can assist you with flight reservations and extra nights of accommodation as needed, to work around airline schedules from your home city.